Who are implants suitable for? 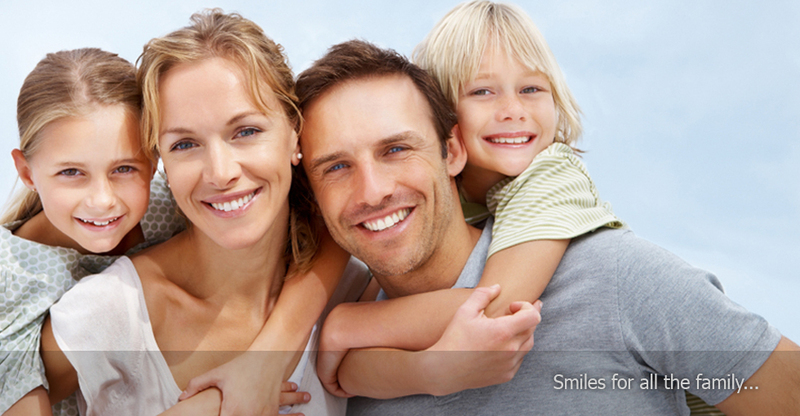 What makes Smilecare different? Established more than 20 years ago, Smilecare was one of the UK's first ever purpose-built dental centres. It was founded on one unshakeable commitment - to provide world-class dental services at prices people could afford. It's an ideal that holds true to the present day. What value do you place on your dental health? If you're looking for a run-of-the-mill dental practice, then you'll be better served elsewhere. But if, like our many happy customers, you insist on the absolute best in dental treatment for you and your family, then you'll find our expertise, facilities and service quite simply unrivalled anywhere in the region. If you are looking for that 'something special' in your dental experience, we believe we are the practice for you. 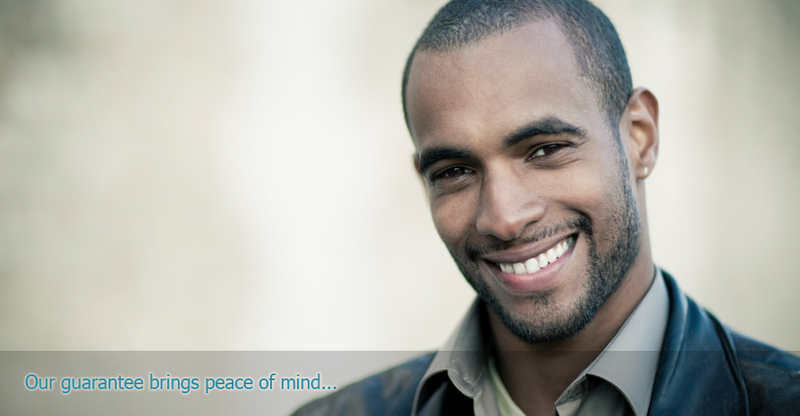 Smilecare offers a very extensive treatment list. We provide orthodontic treatment (braces), periodontal treatment (gums), endodontic treatment (root canal), dental implants, general dentistry, and facial rejuvenation treatments (Botox® and wrinkle reductions). We are also a referral centre for the patients of local dentists. The fact that we have a large and ever growing patient base is testament to the quality and value-for-money services that we provide, as is the fact that many dentists chose us for their own dental treatment. Please feel free to browse this website to see just what makes our practice different. You are also very welcome to visit for a tour of the facilities and a chat with the staff. Or just phone us with any queries. Look fresher and a little bit younger. Have you considered facial rejuvenation and line reduction with Botox® and Restylane®? Got a friend or partner who also wants a bright attractive smile? 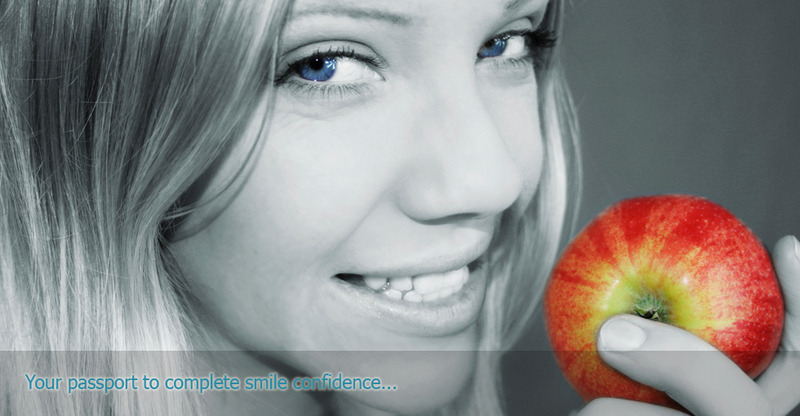 Have a look at our 2-for-1 offer on tooth whitening.